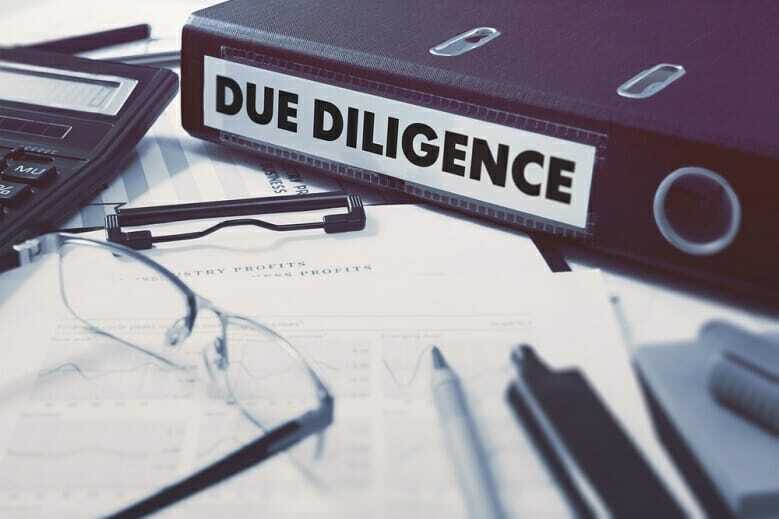 Financial Instrument Due Diligence Report of the Authenticity or NOT of Bank Guarantees (BG), Standby Letters of Credit (SBLC) Mid Term Note (MTN) and Financial Instrument Providers. In 97% of cases we can confirm the Authenticity of Fakeness of a Financial Instrument with 100% Accuracy. If you want to know whether an Instrument or Provider is Real or Fraudulent this report is for you!